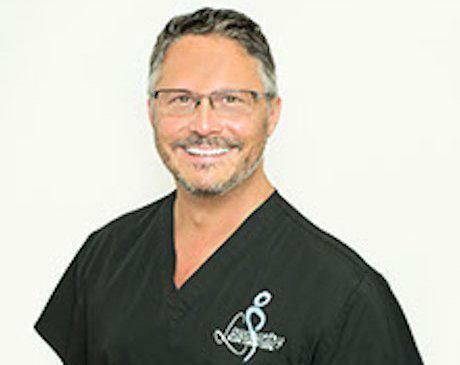 Jack Hensel Jr., MD Contents Meet Dr. Hensel Jr.
Dr. Jack Hensel Jr. is a distinguished plastic surgeon at The Manor at Lowcountry Plastic Surgery Center in Mount Pleasant, South Carolina. Whether you’re looking to contour your body, remove unwanted tattoos, or run your hand through a full head of hair again, Dr. Hensel and his staff offer a variety of services at his exclusive men’s spa. Born and raised in Kansas City, Dr. Hensel received his medical degree from the University of Kansas School of Medicine in 1994. After finishing his general surgery training in Charleston, he decided to complete an additional year of surgical training in Akron, Ohio. Here, he went on to finish his residency in plastic surgery at the Summa Health System. In December 2000, Dr. Hensel completed his plastic surgery training with a fellowship at Nashville Plastic Surgery. This fellowship strongly emphasized cosmetic and reconstructive breast surgery and a large volume of facial aesthetic surgery, liposuction, and body contouring. During his time in Nashville, Dr. Hensel trained with the internationally renowned surgeons, Dr. G. Patrick Maxwell, Dr. Jack Fisher, and Dr. Mary Gingrass. You can find a number of Dr. Hensel’s publications covering a variety of plastic surgery topics from cosmetic breast surgery to liposuction and body contouring. 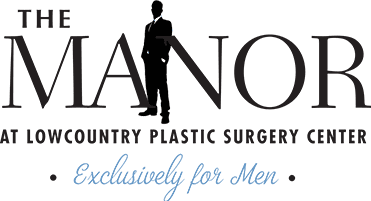 If you’re looking to boost your confidence and achieve the desired look you’ve always wanted, check out The Manor at Lowcountry Plastic Surgery Center. Call Dr. Hensel today or schedule an appointment online.